Here You can buy tickets for the match between RCDエスパニョール RCD Espanyol and Atl. Madrid. 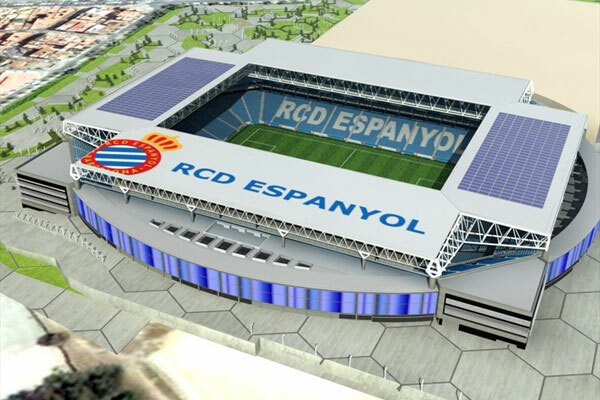 You can see when RCDエスパニョール RCD Espanyol has it’s next home game on Power8 Stadium against Atl. Madrid on the list below.